Our company was founded over 35 years from the passion of its founder for the primary agricultural sector in our region. We are located in the region of Extremadura, region especially productive and characterized by cool temperatures in winter and hot in summer. Its principal activity is to produce and commercialize fruits that are traditionally cultivated in our region: peaches, nectarines, and plums. In 1986, we have incorporated to our activity the confection and commercialization of dried figs and its derivatives. 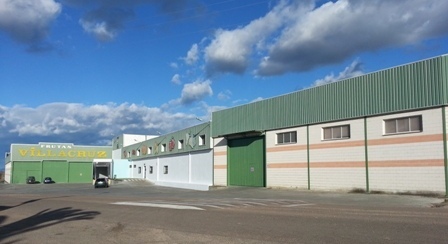 The majority of our production is send to the international market where we wish to position ourselves as a reference for dried figs sales from Spain. Alfonso Cruz, S.L. is part of the Organization of Producers of Fruit and Vegetables (OPFH) Farm Fruits, S.L. and we are partners of the Vitaolé company as well. Both companies have been created with the aim of responding to the challenges presented by major supermarket chains today.